Lesley is a sought after international psychic medium with a reputation for delivering messages and comfort from spirit. Through her development over the years Lesley has developed a style of psychic mediumship that is born out of a desire to help and comfort people. 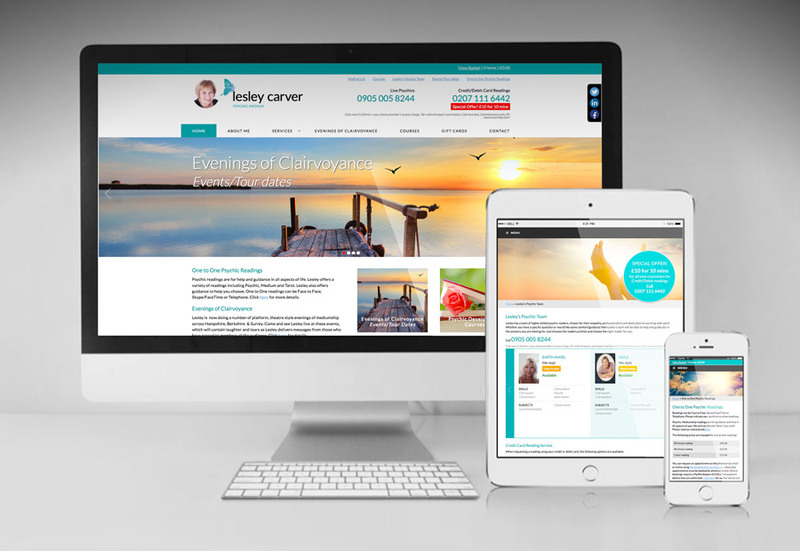 Lesley came to us looking for a bit of a brand refresh, and a new modern website. 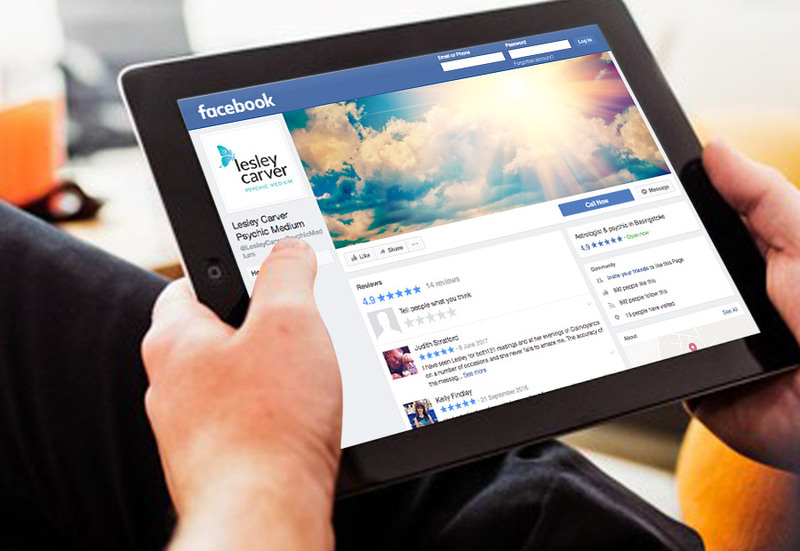 We established some staple images and colours, which we then carried through to Lesley’s social media platforms, such as Facebook, Twitter and Linkedin. After the success of the website, she then asked us to design a new HTML email template, ready for her regular newsletter campaigns. 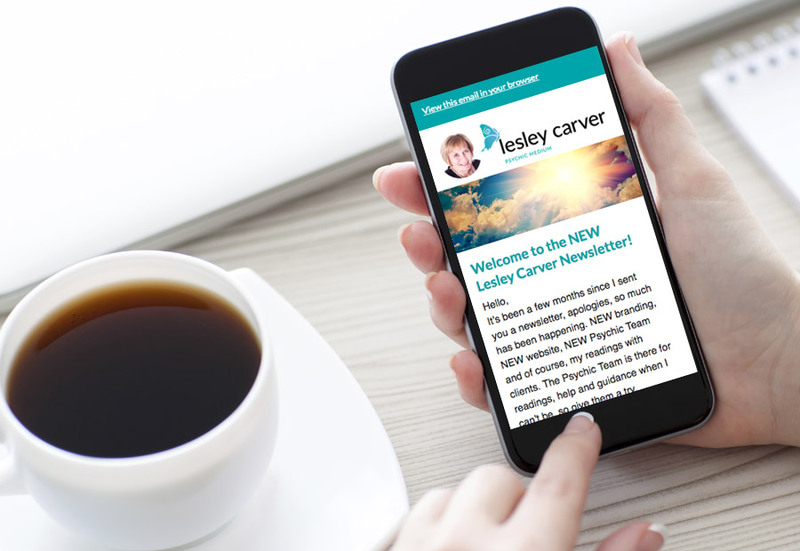 As with the website, the E-Newsletter is fully responsive and optimised for mobile devices.